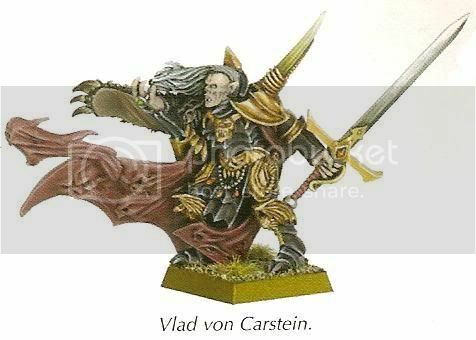 So for those who havent seen these yet I present a few sneak peaks from the new Vampire counts range. 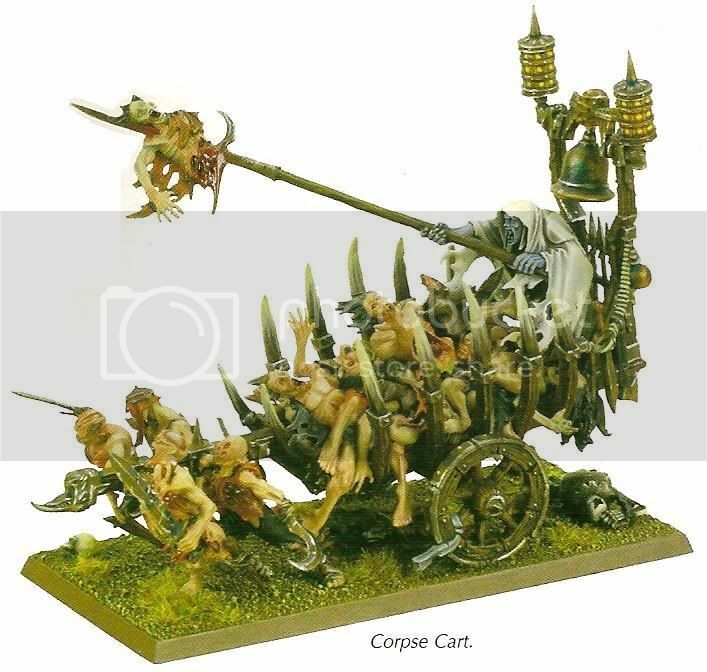 The Corpse Cart is by far my favorite and is almost identicle to something I had planned to build as a chariot for a nurgle themed army. Now if or when I get around to it I will have a great starting point! 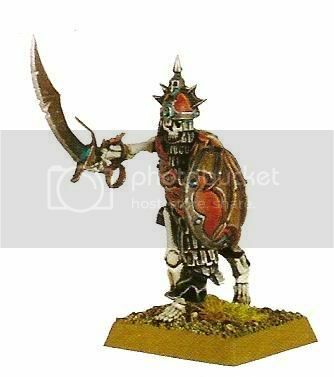 I also wonder if this points the way towards a new look for Zombies in warhammer..... 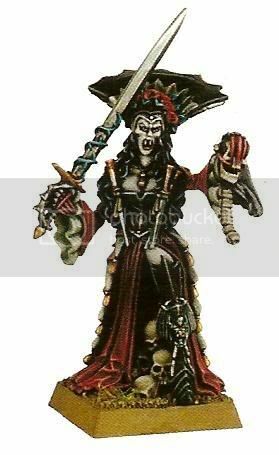 I am not sold on the face of the female vamp but do like several of the other model details so I could definitely see myself doing a minor resculpt or head swap there. 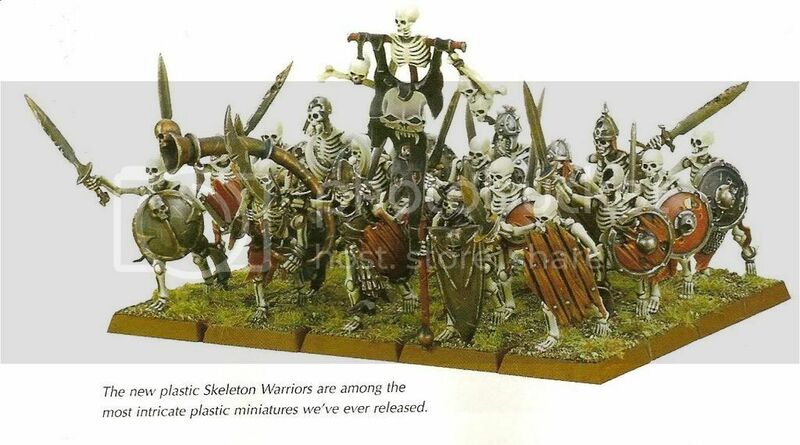 Vlad is looking pretty cool as are the skellies - looks like lots of options there now. - enjoy! Well thats it for this week Cya next saturday for another new update!